You know, with all the hubbub and press Nashville has been getting for being the best city ever [which we totally agree with] you would think that we wouldn’t still have to wait forever to get movies. But we do. Searching For Sugar Man opens this Friday October 5th at The Belcourt as a part of their Doctober series [showing 13 new documentaries this month] Rodriguez was a prophetic songwriter in Detroit during the ’60s who released a couple records that bombed and fell to obscurity – only to be found later in the unlikely location of South Africa where he then became a phenomenon. This movie follows that story and catches up with Rodriguez now. You can check out the trailer below. 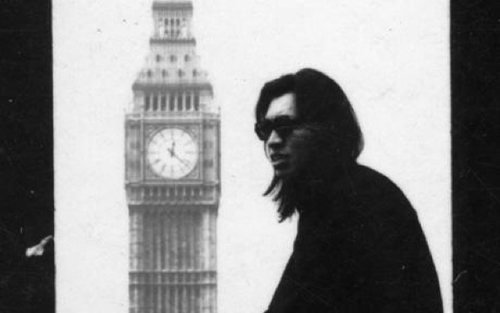 The guys over at Light In The Attic have been busy reissuing Rodriguez’s albums for the last little bit and they’re definitely worth picking up – so do it. Anyway – like we said – movie opens Friday at The Belcourt and we highly suggest everyone going to check it out.